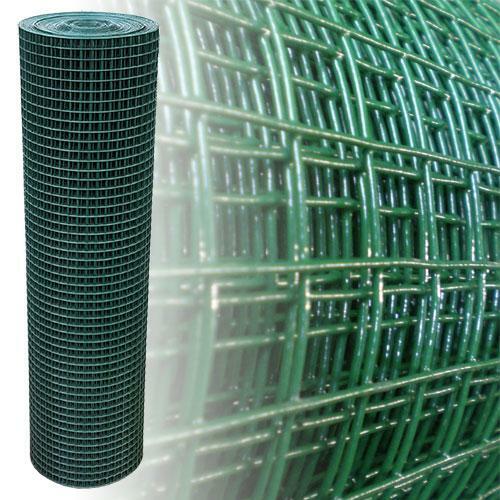 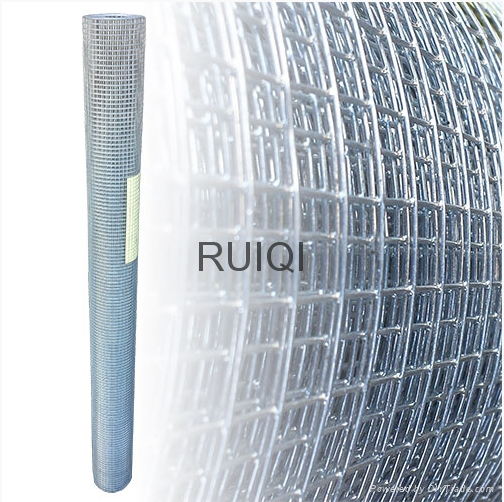 Our galvanised welded aviary wire mesh is a popular choice for aviary construction projects. 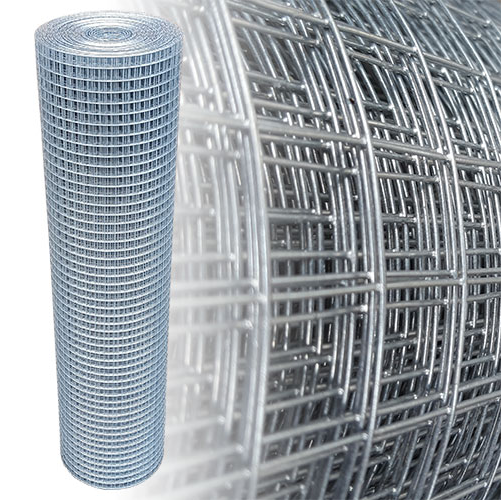 It is available in a range of mesh sizes and wire diameters to suit your application. 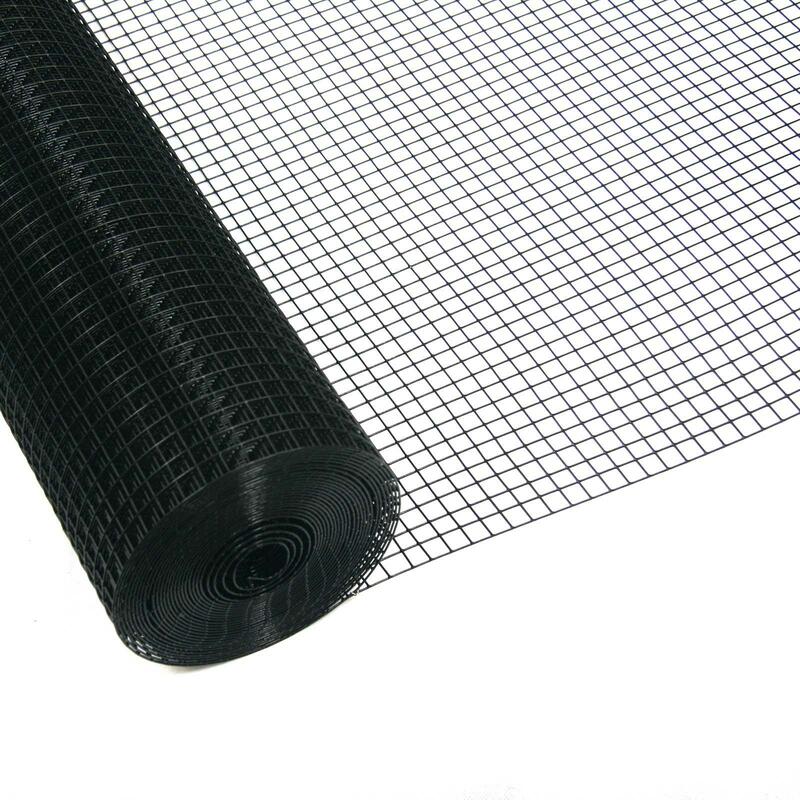 6.35 x 6.35 x 0.60mm & 0.70mm Exculding mice, mouse, snake from feeding areas, making bird feeders, on flooring. 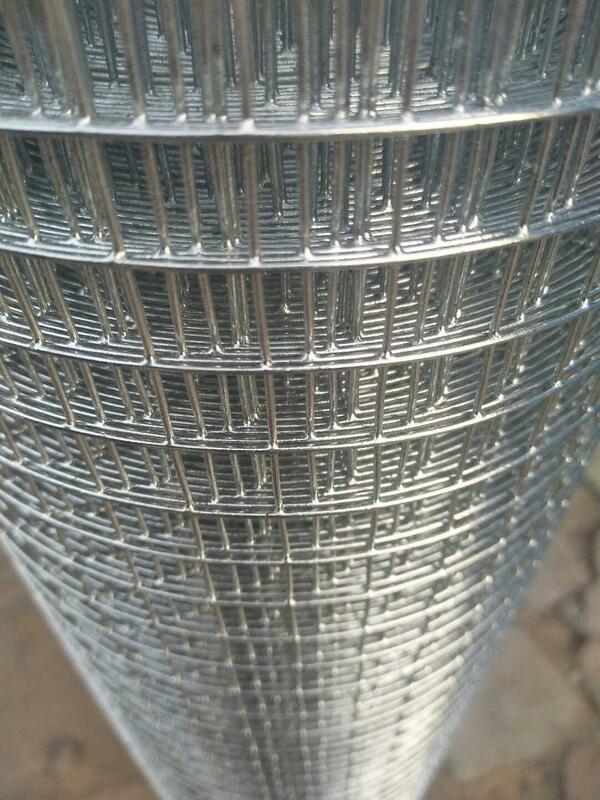 12.7 x 12.7x 0.70mm, 1.00mm & 1.24mm Construction of aviaries for finches and parakeets. 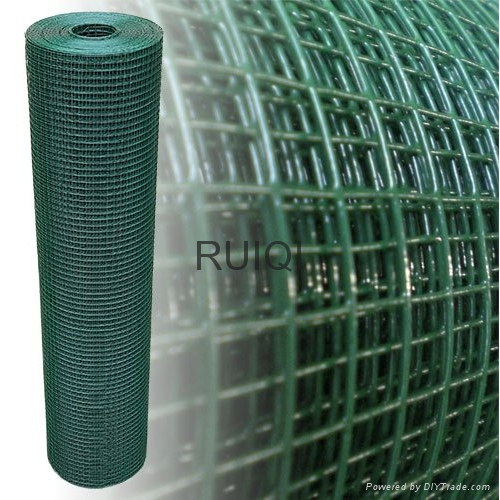 19 x 19 x 1.00mm & 1.45mm Construction of aviaries for large bird species and for the exclusion of nuisance birds. 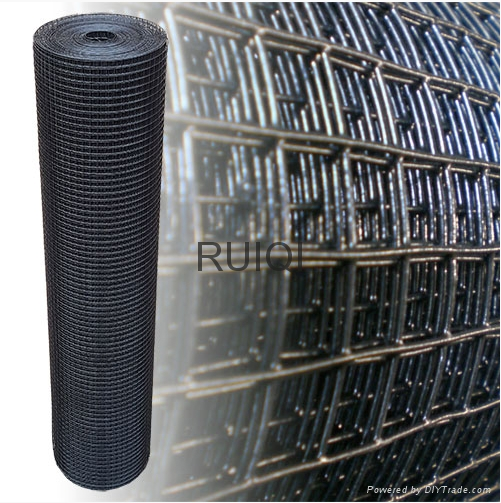 Roll length is available from 5meter upto 30meter, 50m or 100m is depend on customer request. 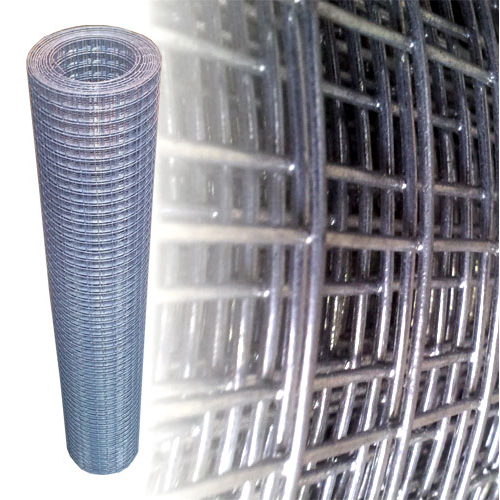 Neat and safe package for easy transportation and handling.